CycleOnline.com.au tests the 2018 Suzuki GSX-S125. 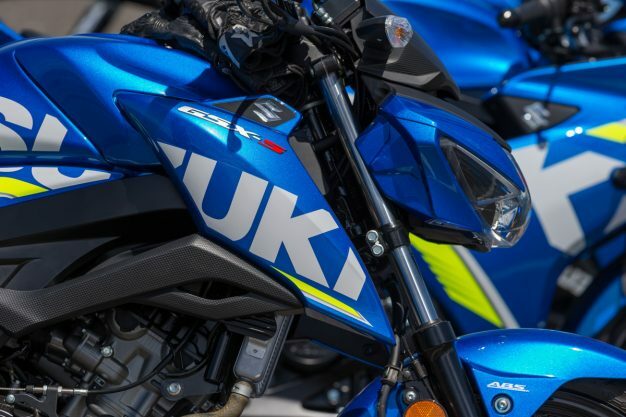 Agile, light, forgiving and appealing are all terms that we would use to describe the new kid on the block, Suzuki’s 2018 model GSX-S125. It’s a bike that has hit the Australian market for the first time and one that should make waves in the ultimate-learner segment, the 125cc class. 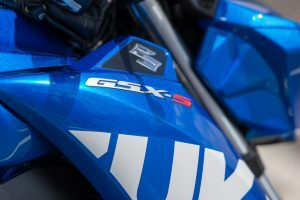 The LAMS-specification GSX-S125 is joining a new band of lower-capacity, fuel-efficient, four-stroke 125s in an effort to boost not only LAMS numbers, but to try and take a large chunk of that category’s sales. Metropolitan Melbourne is known as a bustling cafe city. Inner-city living has its positives, but there are also plenty of negatives when it comes to mainly getting around. The idea was to track through some of Melbourne’s iconic spots, while at the same time enjoying the bike and its super manoeuvrability. Port Melbourne, a perfect place to start the jaunt, would allow us to take in the ‘burbs, while a run down the coast road to Sandringham via Beach Road would be more serene than normal with the scything power of this little beast. Albert Park would round off our mileage, as a visit to one of the most iconic street circuits in the world just had to be done. 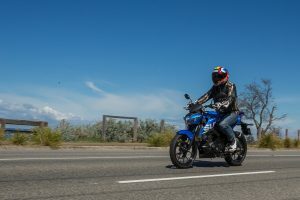 The S is a bike that takes no prisoners in its quest to impress with a high-quality fittings, with big-bike level of development being implemented in the design phase. As is the case with the mini GSX-R125 it replicates, the theme is set by its bigger brothers, the S-model 1000 and 750. It has an uncanny resemblance and at first glance and it could be either of those machines from a distance. Things change though when you do get up close and that’s when you realise how practical this machine is. A 785mm seat height is lowest in class and it has quite a short wheelbase, making it one of the easiest bikes to manoeuvre on the market. Suzuki just didn’t make it small though, they also made it light and at 133kg it’s the lightest in class. Suzuki drew on its knowledge and experience when it came to designing the S and that shines through with virtually every aspect. The water-cooled engine takes its DNA from the GSX-R600, with many of the bigger bike’s design features being incorporated as well. Its fuel-injection is an advanced system that calculates the rider’s needs from throttle input speed and air pressure sensors, which helps keep it running sweet, strong and efficient. It’s teched up on the outside too, with LED lights fitted, a great LCD screen and it even sports wave discs just like the larger capacity bikes. 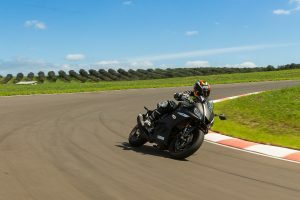 Probably the standout of the GSX-S, is the fact that the it comes standard with ABS, which in all honestly is a must for bikes focused on the learner market in my opinion. The 2018 Suzuki GSX-S125 has an incredible little power-plant, but it’s not a surprise when you look at Suzuki’s 30-plus years of experience with the model line. From the moment you slip the key into to the neat shutter key lock system, turn it on and hit the one-touch starter, a lovely little burble emanates from the pipe. Not that power to weight or most power mean too much on a bike in this category, but Suzuki prides itself in setting the benchmark and with 11kW, that it does. Its high-tech fuel-injection does a great job of making it easy to ride too, with an extremely smooth power output spread well through the usable range. It revs up to 11,500rpm and it’s in the higher revs where you have to ride this bike if you want to get away from the lights in a hurry. I would almost say that this bike has the perfect engine for somebody who needs to start from the base, as it is confidence-inspiring and foolproof. It doesn’t want to stall at a whim, it starts first time, every time and it’s just a generally easy motor to live with. The clutch is light, which is important on those inner-city experiences and the gearbox is slick, which you would expect with its inherent GSX-R DNA. Emissions are an ever-increasing part of our world now and Suzuki take things seriously. The S meets the Euro4 standards, making it a clean runner. There’s a catalytic converter fitted to the bike, helping with the emissions, but unlike the monstrosities of years gone by, this one is neat and incorporated into the pipe itself. Okay. It’s high-tech, it’s got all the bits and bobs, but how does it go? Well, it goes great to answer in simple terms. I always try to find some kind negative to a bike, whether it be something major or something small, but in this bikes case I can’t really fault it. You see, it’s high build-quality on all the major components deliver a great product where it counts – on the road. 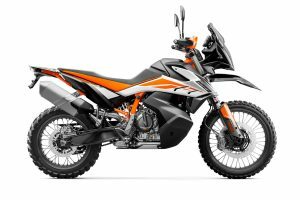 The ABS is top notch and it works well, the throttle connection is smooth as silk and lets even the most unexperienced rider have more control than I thought possible. The chassis feels perfect and is probably my personal favourite part of the bike. It’s not just slapped together, but rather designed using proper trail figures and calculations, which make it stable and precise. Most people will ride the GSX-S in the city and another of its attributes is its tight turning ability. It feels easy to make a u-turn in half the space of most bikes and the slow speed balance is exceptional, so the light weight certainly helps there. It’s slim for nipping through tight spaces and it really does slip through the traffic with ease. It can do the outright speed limit of 110 with ease as well. The other bonus is fuel range, with an expected over 300 kilometres per tank, you can cover a lot of miles before those fuel station stops. I love the LCD dash and, although it’s not as nice as some of the new TFT dashes on the market, those bikes can cost a lot more. 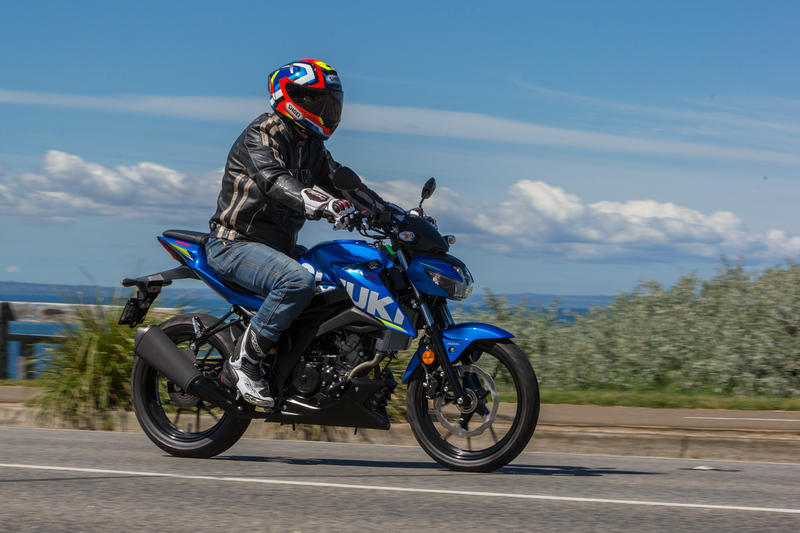 The GSX-S125 breathes a bit of fresh air back into the market. 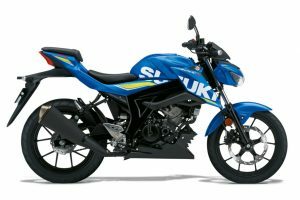 In a world where bigger, more powerful and faster seem to be the focus, Suzuki has taken us back to reality. 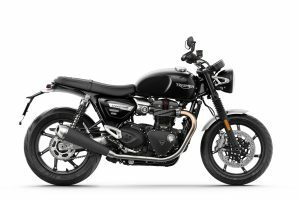 Yes, you can buy bigger-capacity learner-approved machines with a lot more power, but do those bikes really cater for the true first-timer? What about the riders who want to look cool and enjoy themselves without all the fuss. What about a bike that’s easy to ride, maintain, is tough and can take a few hard knocks? The GSX-S ticks all of those boxes in my opinion and offers a low-weight alternative to other machines on the market. At just $3809, you’re in for a great ride, there’s no doubt about that.